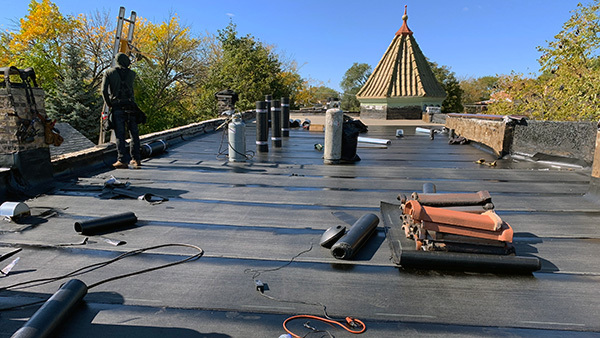 With more than four decades of experience, Expert Super Seal Roofing & Tuckpointing has the expertise to resolve any Chicagoland Commercial Roofing issue. 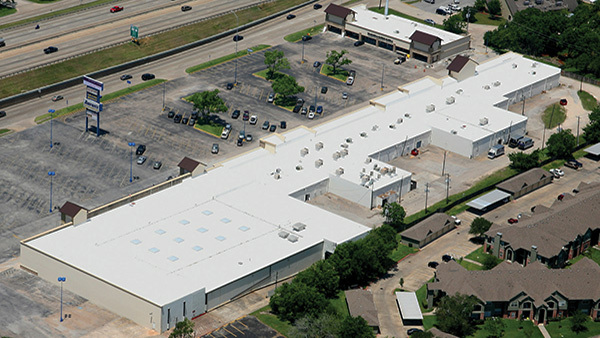 Our ability to customize Commercial Roofing to meet your building’s exact requirements truly sets us apart from the competition. We bring our Commercial Roofing expertise to businesses throughout the Chicagoland area. 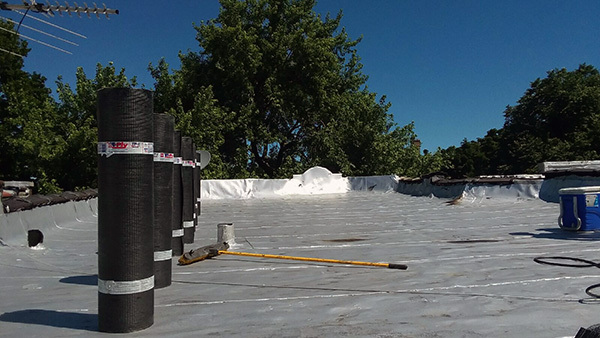 At Expert Super Seal Roofing & Tuckpointing, we understand that the proper high-quality materials, combined with pride in workmanship, yield state-of-the-art Commercial Roofing systems. 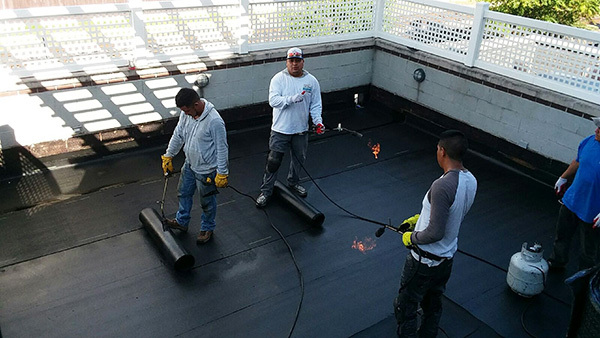 Our entire Commercial Roofing team stands behind our motto, “We do it right the first time, every time.” Our crews are professional, experienced and skilled. We offer Commercial Roof Maintenance, Commercial Roof Repair and Commercial Roof Replacement services.